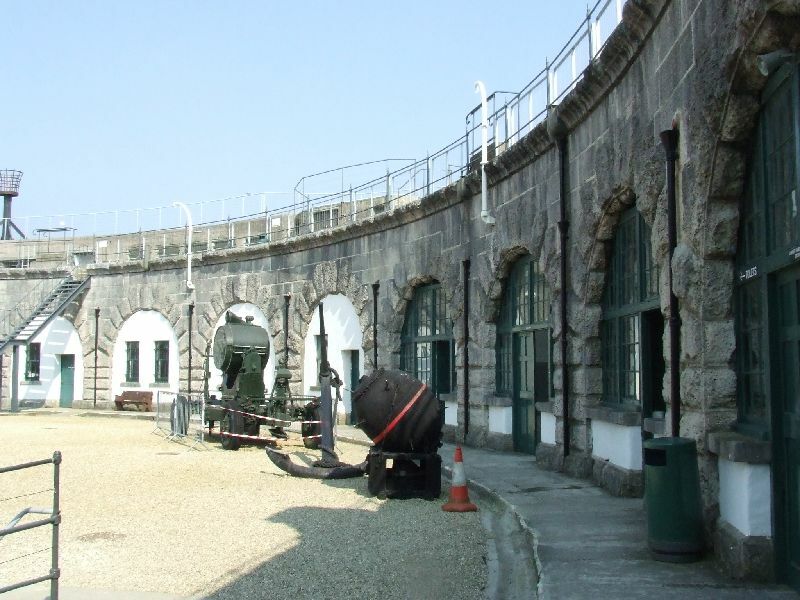 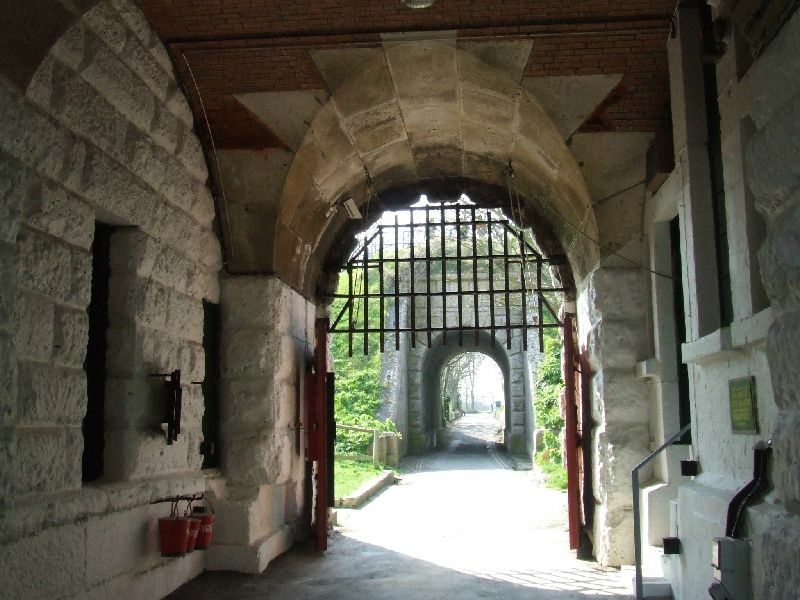 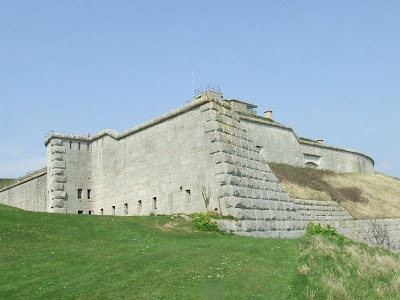 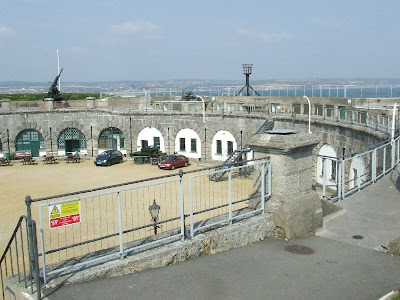 Nothe Fort is typical of the Royal Commission coastal defence forts, constructed in around 1860. 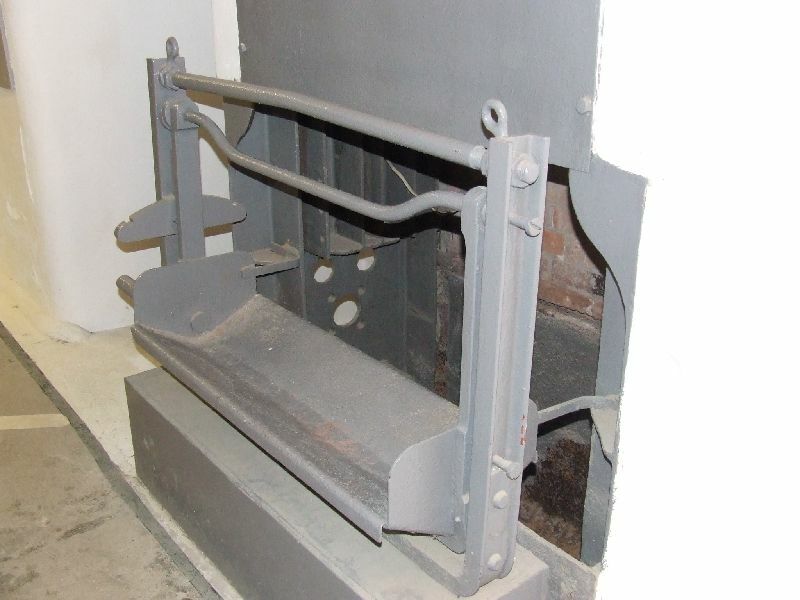 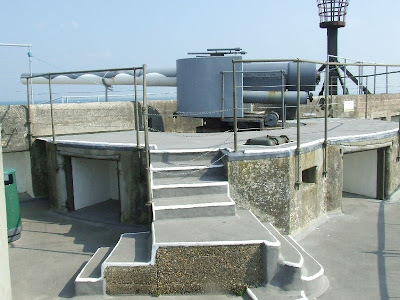 It takes the form of a crescent of granite faced casemates, each originally housing Rifled Muzzle Loading guns with a caponnier protecting the rear. 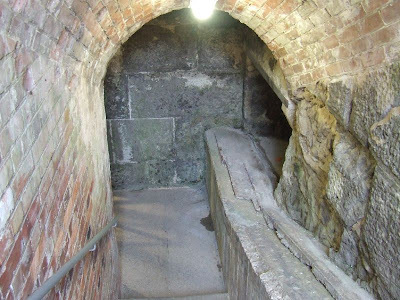 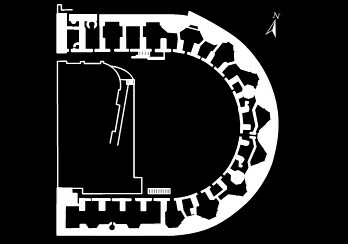 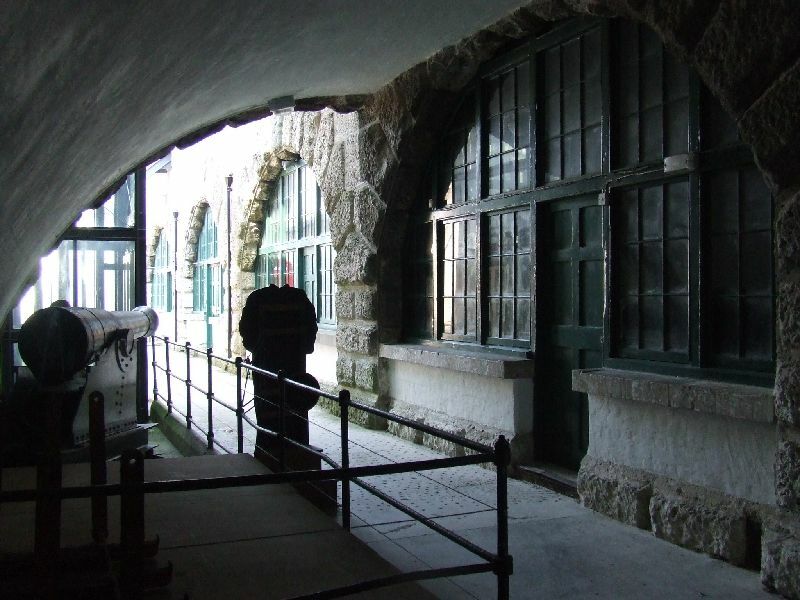 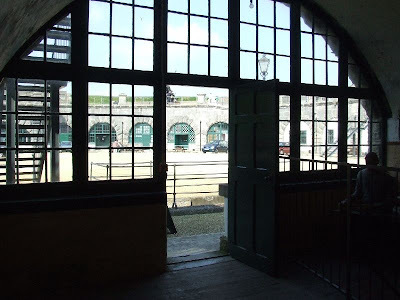 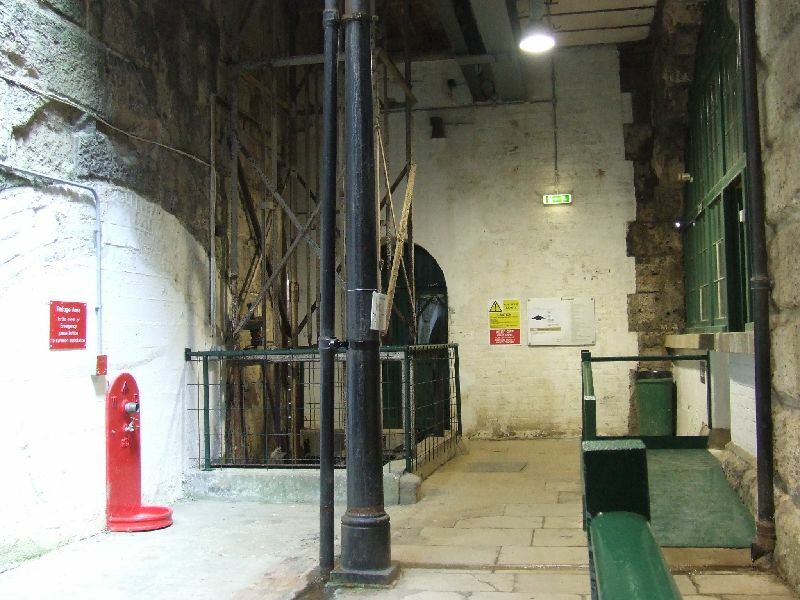 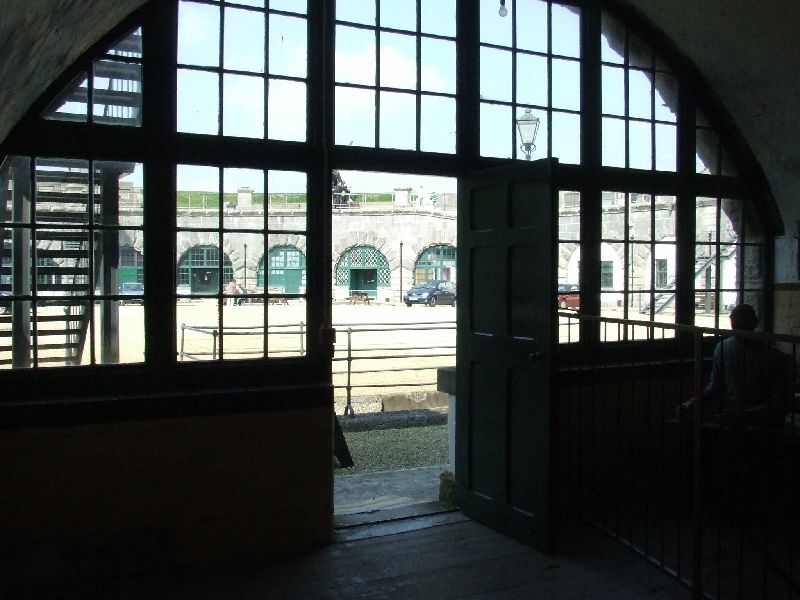 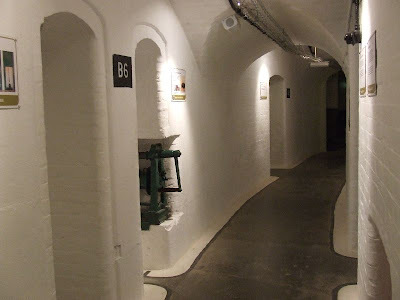 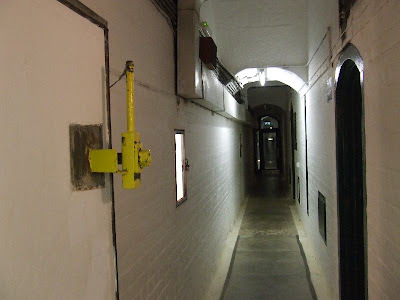 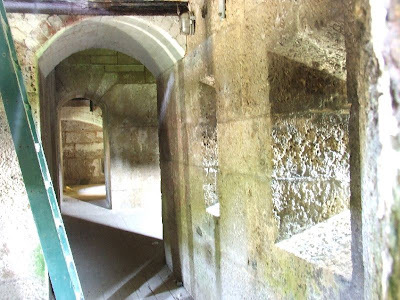 Beneath the casemates, an underground passage runs the whole length of the fort, providing access to the magazines. 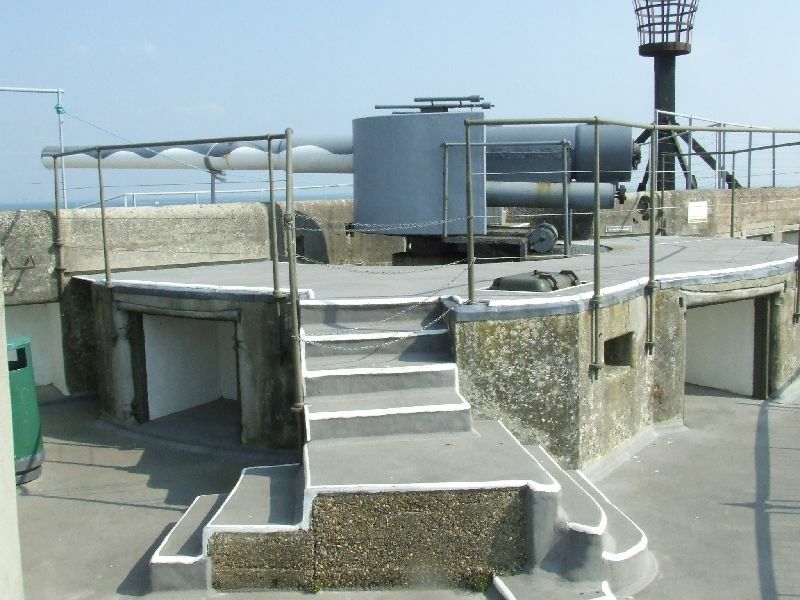 The RMLs were later replaced by Quick-Firing guns, and the fort was re-used in WW2 when an Anti Aircraft battery was established nearby. 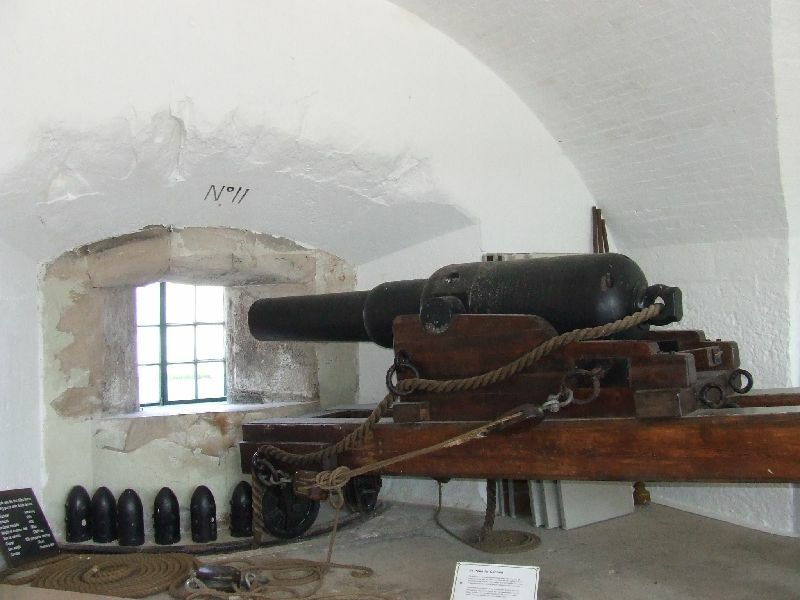 It was disarmed after the war and became a tourist attraction in the 1980s. The fort remains in excellent condition and is open to the public all year round.